Certified Building Consultants, LLC performs quality assurance and quality control non-destructive testing on the building envelope for the construction industry. CBC test engineers use the latest technical equipment to investigate water intrusion problems for new and older buildings. 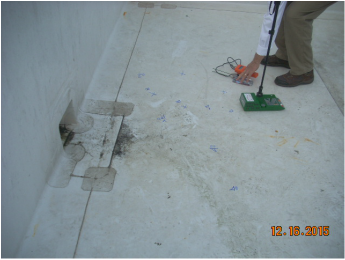 CBC employs the use of IR thermography, ultra-sonic detection, moisture meters and scanners to find moisture in wall assemblies, decks and roofs. 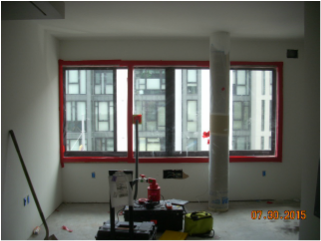 CBC also performs AAMA/ASTM testing of newly installed windows and doors. 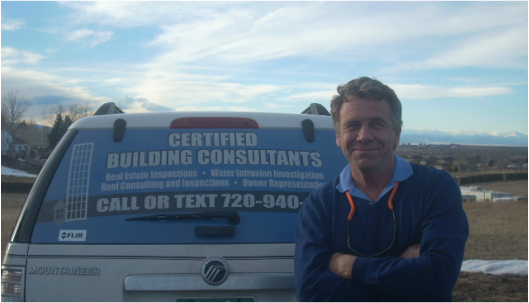 CBC conducts non-destructive testing on windows, doors, walls, and roofs for water intrusion. We also perform quality assurance testing on newly installed windows with calibrated AAMA equipment and reference ASTM standards. 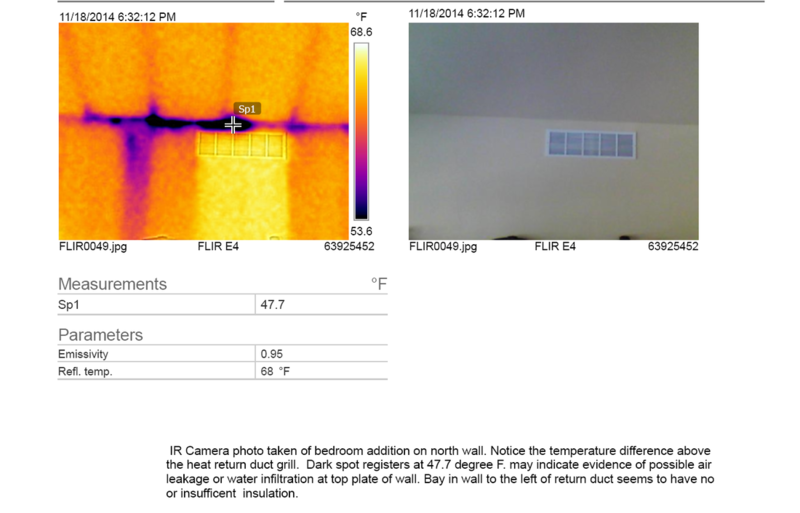 We use INFRA-RED technology to investigate possible water and air leakage into the building envelope. We use Ultrasonic Leak Detection testing as a tool in the quality assurance of the window assembly and installation. Testing the components of the Building Envelope during the construction makes sense for quality assurance. We perform non-destructive testing to verify the quality of the assembly and installation.